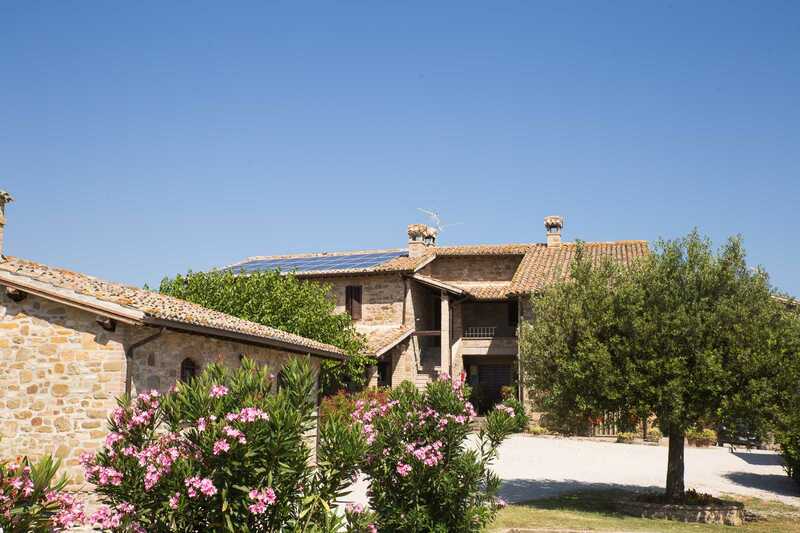 Since 1995 the Agriturismo il Cicaleto welcomes guests in its lovingly restored farmhouses where each stone is the guardian of the peasant past and its traditions as well as the slow passage of time. It is a magical place in the heart of Umbria. A place where you will not need words to make you understand, or comparisons to feel that you are well, or strong feelings to excite you. 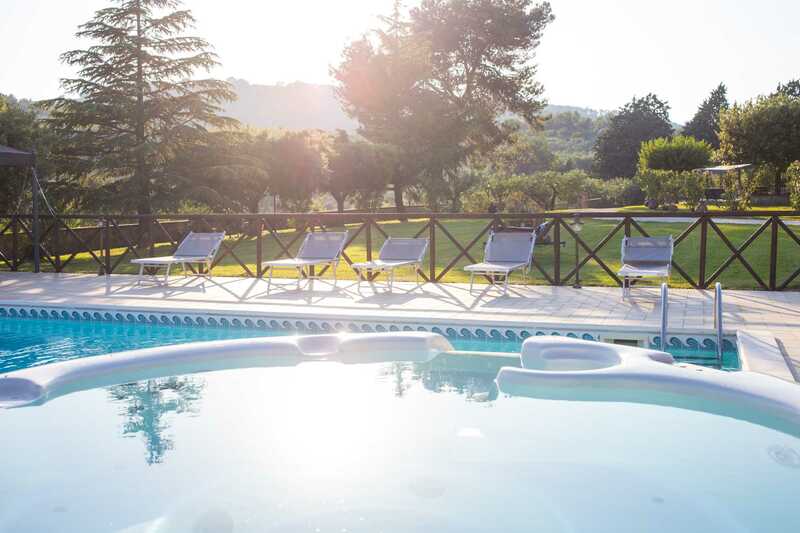 This place is in the heart of the Umbrian valley countryside, and you are its guest.